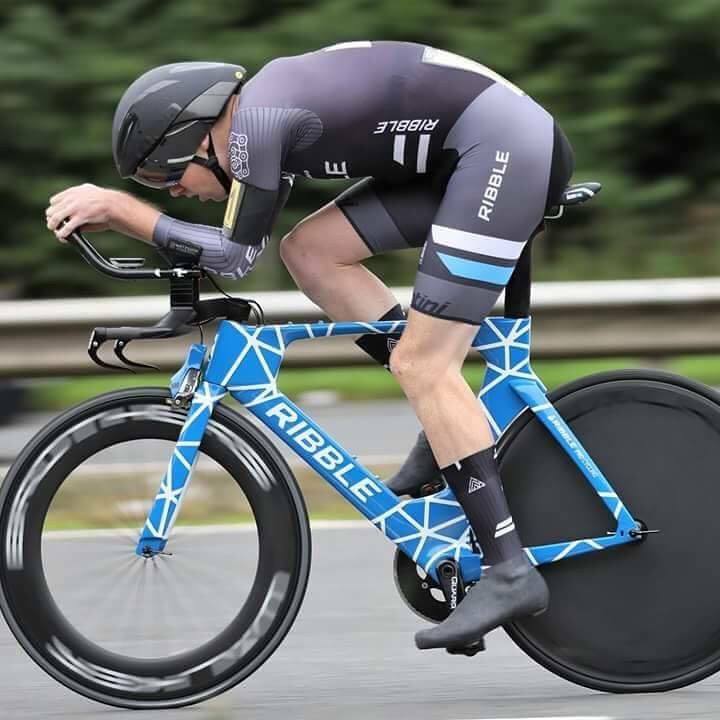 Walker Brothers have been announced as official wheel partner for Ribble Pro Cycling! 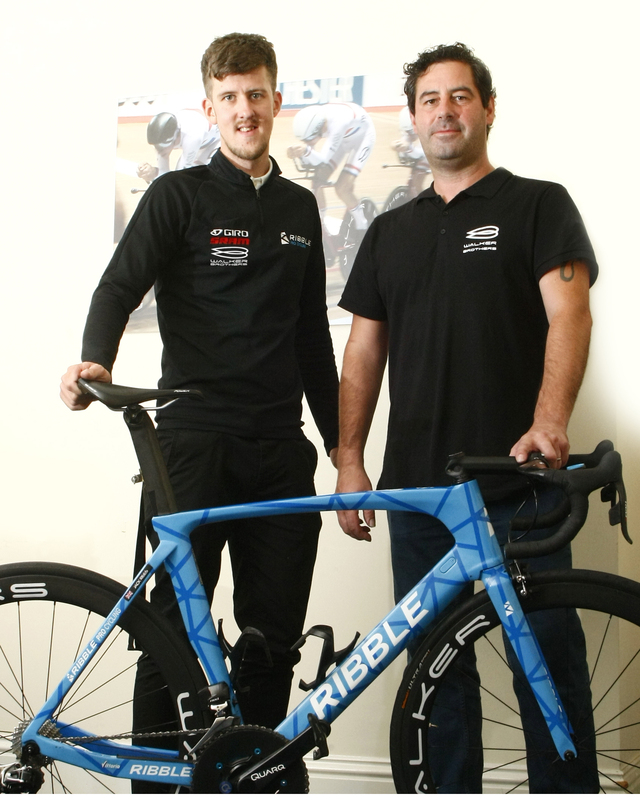 Walker Brothers Wheels of Newcastle upon Tyne are to partner Ribble Pro Cycling across all disciplines in 2019. Walker Brothers are a specialist UK based manufacturer led by Brian Walker who was on of the country’s top time trialist in the 1990’s. Brian was renowned for his innovative creations, with custom accessories that have pushed the boundaries and gained the edge. 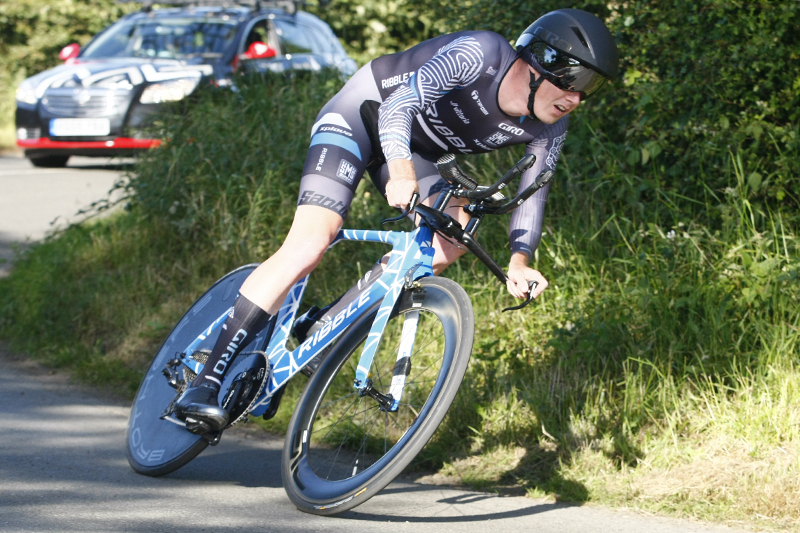 For 2019 the team will utilise a brand new unreleased model for training and the WideBoy deep section road wheels for competition. Walker Brothers operate from their workshop and office in Newcastle upon Tyne where many of their products are manufactured from bare carbon cloth using unique processes only to them. Their products are innovative and continually evolving.